The Baltimore Ravens (0-3) will be looking for their first win this season when they visit Heinz Field tonight to face the Pittsburgh Steelers (2-1) for a Thursday Night Football showdown. Here’s how you can tune in. The Baltimore Ravens (0-3) will be looking for their first win this season when they visit Heinz Field tonight to face the Pittsburgh Steelers (2-1) for a Thursday Night Football showdown. 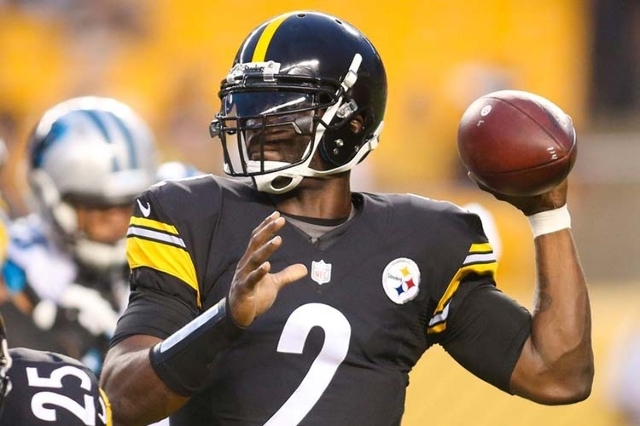 The Steelers will be without star quarterback Ben Roethlisberger and rely on quarterback Michael Vick. Roethlisberger was injured in Sunday’s game against the St. Louis Rams and left the game in the third quarter with a left knee injury. Here’s how you can tune in. If you can’t catch it at home on TV or online, you can head down to one of the sports bars or your favorite NFL bar in town.